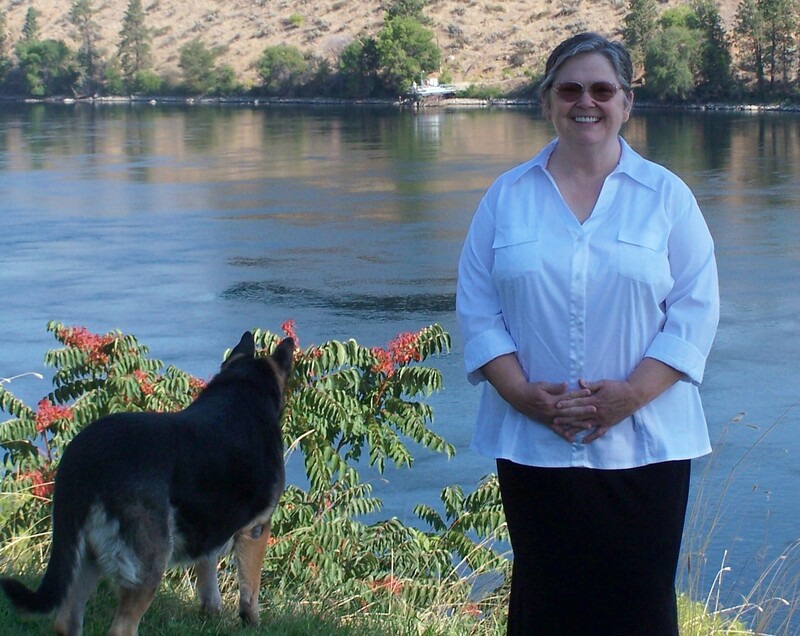 Wife, mother, and a grandmother several times over, I reside in sunny eastern Washington state, on the banks of the Columbia River, with my family and our two dogs. In 1979 I was born again into the family of God. I became a Christian who worships the God of Abraham, Isaac, and Jacob. Jesus Christ is my Lord and my Savior. His death on the cross purchased me a pardon I could not buy—I’m saved by faith and not by my works. One day the Lord told me to go over to the convalescent home in our area and set up a visitation. I thought about it and said to myself, ‘I’ve never been there and maybe that wasn’t God who told me to do that. Maybe it was all my imagination.’ So I didn’t. they be someone who had almost no resources and no visitors. The administrator talked with me, ran a background check and told me immediately that she had the perfect person for me. She introduced me to Jeri, who I became convinced was the one God had sent me to. I began the weekly, personal ministry He intended for me to have. I have many things to say about my relationship with Jeri and how it worked out. I’ll be blogging about these experiences in the near future.